We've all been there—collections of necklaces, bracelets, and rings piling up on the shelf or dresser when all we really need is a jewelry box to keep it all organized. Without a proper place for your accessories to go, it's easy for them to get tangled up, or even lost. But beautiful baubles can't just be shoved in a shoebox or hung on a thumbtack; they require a beautiful storage. To help keep your accessories safe (in style), we're rounding up the best jewelry boxes out there. From classic cases to glass-paneled displays, we've found storage so pretty you'll proudly display it on your dresser. So if you're tired of the tangle of necklaces and rings you've amassed, it's time to do a little sprucing up with our picks below. Finally, a way to put on jewelry without the taking 20 minutes to untangle what you want to wear. Ready to get busy organizing? 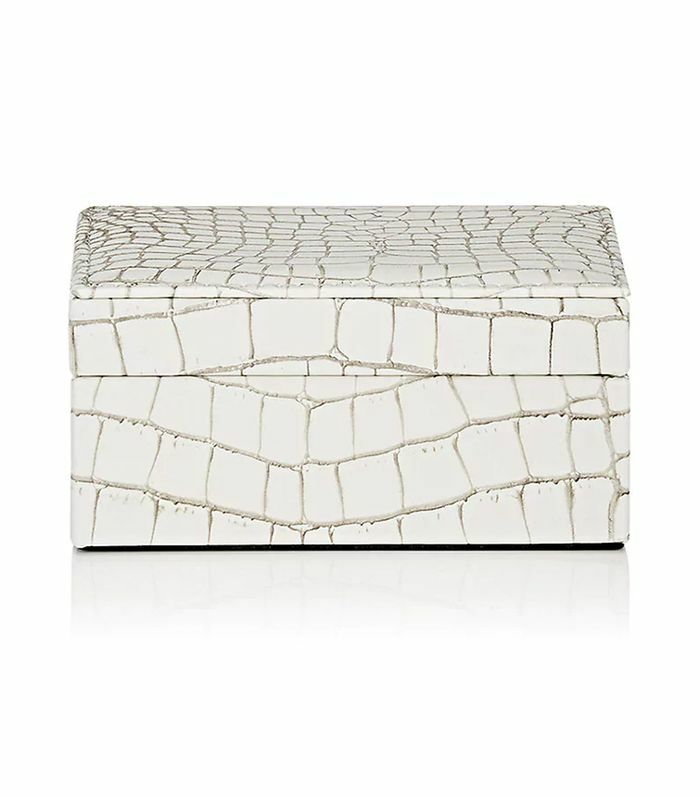 Click through to shop our favorite jewelry boxes. This would look so good on a white or blonde wood dresser. A modern take on the wooden jewelry box. A jewelry box that's as special as the jewels it houses. See exactly which pieces of jewelry you're working with. 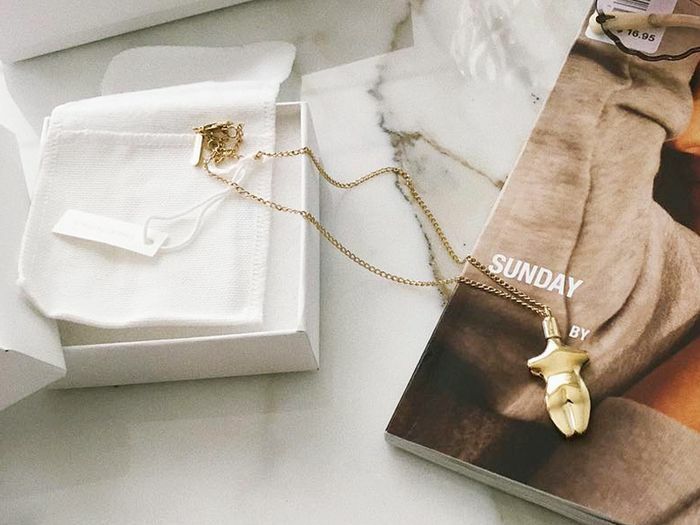 Minimalists everywhere, this is the jewelry box for you. Add a subtle texture to your dresser décor. This elegant jewelry box makes every piece you put in it feel extra-special. Put your jewels and other little trinkets on display in this pretty box. Keep your accessories organized neatly in this valet. The quilted pattern is timeless. The storage in this is endless. Your jewels will feel right at home in this box. Have you seen a prettier jewelry box? Your jewelry won't look prettier displayed anywhere else. The size is perfect for traveling. Keep your smaller pieces in here. Everything will be sitting pretty inside this one. Traveling soon? Check out how to pack your jewelry like a pro.